Monsoon is the season which we desperately wait for after the intense heat of May-June. Initially, rain makes the day better, having pakodas/samosa and chai become the thing of interest. But as the season continues things become messier. Chip- chip sweat, traffic, becomes part of everyday routine. Taking care of your home and your surroundings in rain becomes hectic especially if you’re a hygiene freak! 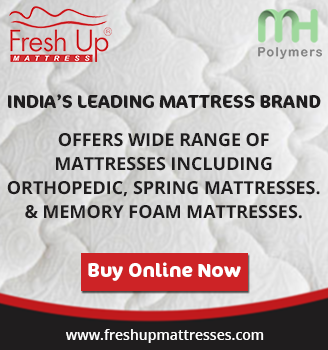 Did you ever think what happens to the mattress in the rainy season? Rain makes the room humid. Humidity/ moisture develops breeding areas for moulds and mildews. It sometimes makes the mattress moist if the humidity level in the room is high. Baking soda is an absorbing agent. It functions by absorbing the moisture and eliminating the odour. 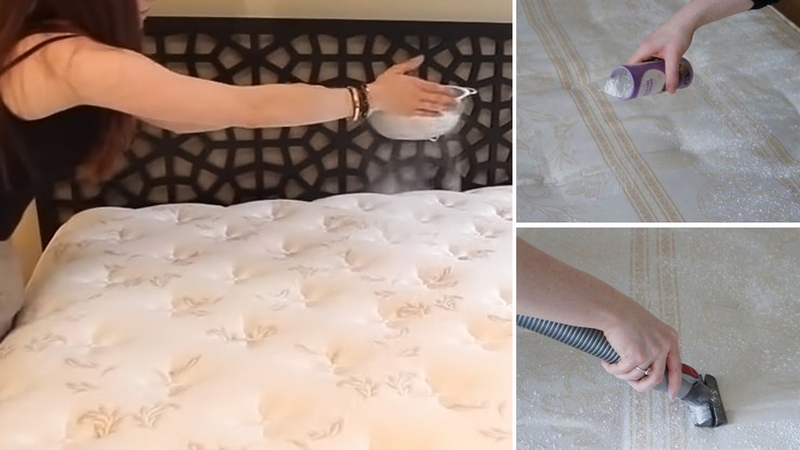 Take a strainer and sprinkle the baking soda on the entire mattress. Let it remain on the mattress for at least 3 hours so that the moisture adheres onto it. 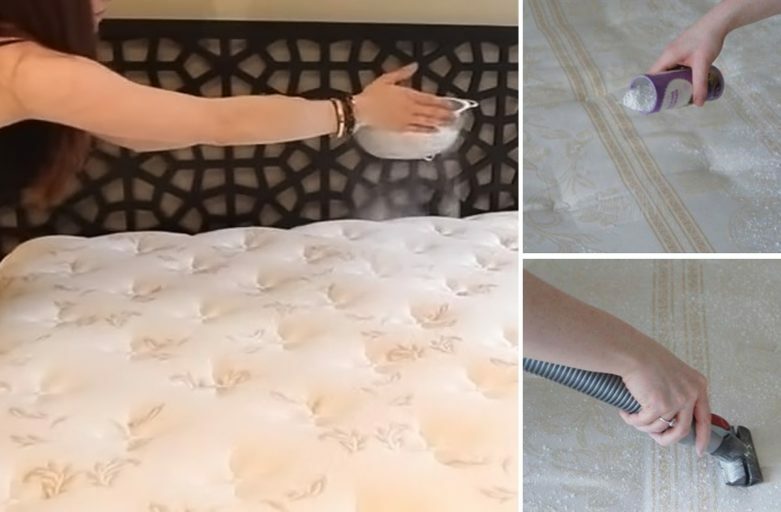 Now take a hand-vacuum and vacuum the entire surface of the mattress to remove the baking soda. Let the mattress air out for about an hour. Now put the sheets back. If it’s a bright sunny day you can let the mattress out in the sun for a few hours as sun acts as a natural disinfectant and hinders microbial growth. Having a dehumidifier in the room during monsoon helps win half the battle. Dehumidifier controls the humidity level to a minimum which will prevent dust mites, mildews, moulds from growing. Air purifier filters and circulates the air removing mould spores from it. Although this method won’t kill the existing spores, but the continuous filtration and circulation of the air will minimize their level. The continuous circulation of air will prevent the moisture from accumulating on the mattress.